Do you know that 3-4 servings of fruits and 4-5 servings of vegetables are the daily recommended allowance to obtain all the essential nutrients required for proper working of our organs for healthy individuals? Now take a moment, read the sentence again and think if you consume the required servings in a day. Most of you would not be consuming enough servings and may have many deficient vitamins and minerals. You may also be taking expensive supplements to compensate the loss of nutrients. Now, when you know your servings, why not include them in your diet? We know it is difficult to include them in your day-to-day life due to many reasons such as portability issues, not enough palatable etc. but the benefits they reap are extremely important. Smoothies are loaded with multiple vitamins and minerals. They are also easier to digest and get absorbed faster with better efficiency. 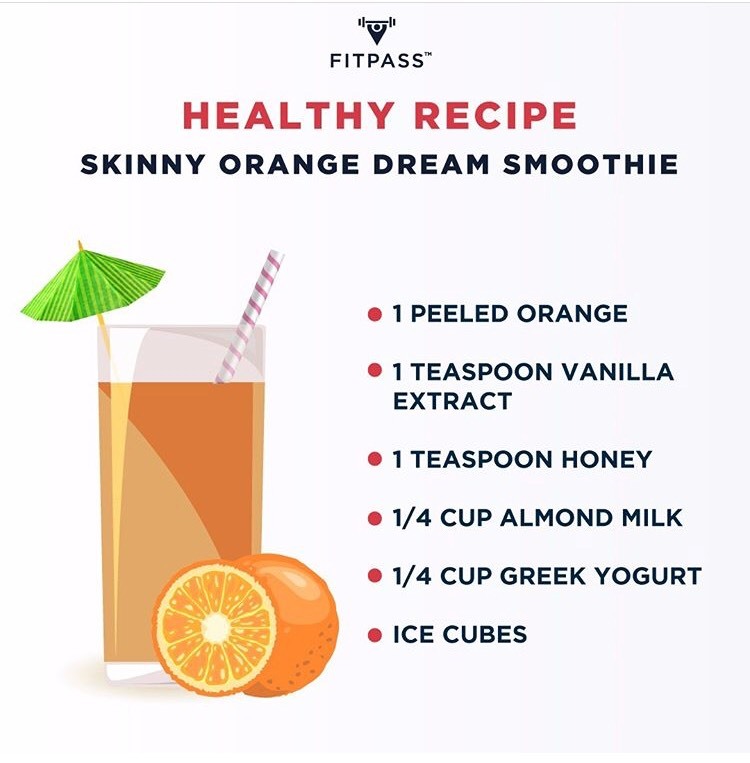 You can even customize your smoothies based on your deficiency or to get a pump of Vitamin such as Green Smoothies which give a boost of Iron, Vitamin K, and Fiber. Smoothies are a blend of fruits and vegetables. They are especially known for their antioxidant properties because of flavonoids and phytonutrients present in them. Another great thing about smoothies is that they can act as a defense mechanism against the free radicals present in your body. 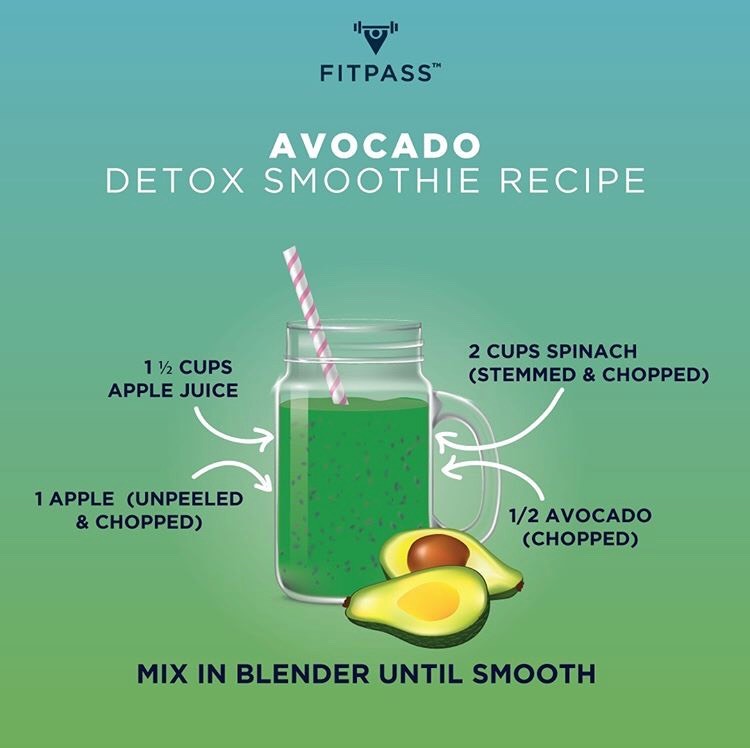 If you are looking to lose fat, smoothies are your ‘best friend’. They are so good that they can be used as a meal replacement in your diet or even as a mid-meal. Smoothies also make you full, give you immense energy without adding any extra calories to your diet. 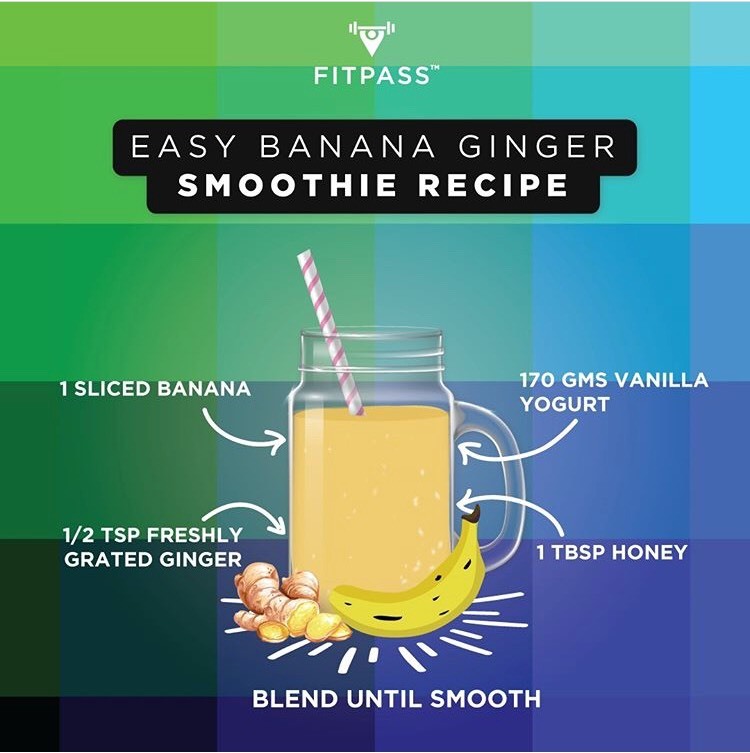 With the perfect smoothie blend, weight loss is an easy path. Most smoothie blends are alkalizing in nature, which means that their PH balance is above 7. One of the major lifestyle disorder today is acidity or indigestion. When these two are not controlled they can lead to a far more serious disorder such as peptic ulcer or GERD. Smoothies are a great way to combat acidity. A source of Nutrients, Antioxidants, Phytonutrients, and Fiber one can only expect shinier and stronger hair and nails and radiant skin. Incorporating smoothies into your diet increases high energy levels, reduces cravings and mental clarity. Smoothies are the ultimate feel-good food. Whether you love strawberries or mango or chia seeds, smoothies are healthy, fun and reap great health benefits.